This month has been so cuh-razy busy, I didn’t even notice the days slipping by until whoa—it’s only three days ’til Christmas! Boring schoolwork aside, let me show you what’s been up lately. with my friends to get something for our Labor Relations class. While there, we stopped by the National Commission on Culture and the Arts, where an exhibit was being held. The exhibit, featuring works by Aba Lluch Dalena, Nana Buxani, and Susan B. Corpuz, has a theme of love transcending age and gender. 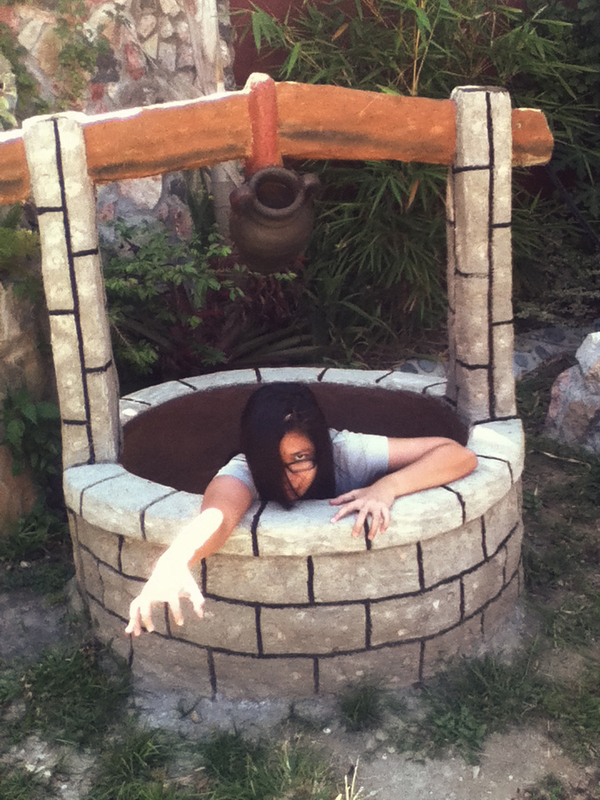 Over the weekend, we paid a visit to our relatives’ graves, something we haven’t done in a while. Walking among the headstones hand-in-hand with my four-year-old cousin, I remembered a funny story about the cemetery. Last weekend, Mama, Lola, and I took the three-hour trip to Tagaytay to beat the unbearable Manila heat. Or not. If you think that Tagaytay is a place to escape the scorching heat we’ve been having recently, you’re only half-right. It’s not as cool as I’d have liked, but at least even in direct sunlight you won’t break into a sweat. We stayed at 5R. 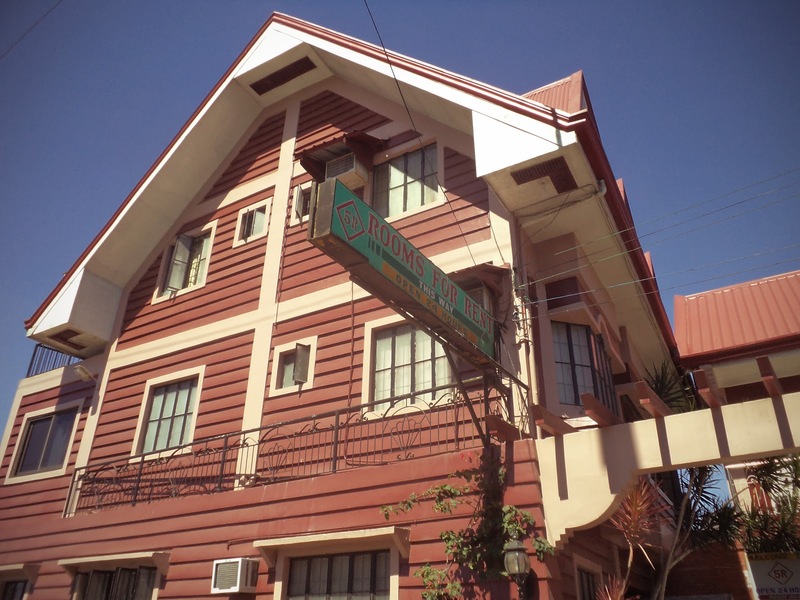 It was relatively inexpensive at PHP1800 for a night. I’ve been busy with 9GAG schoolwork lately; it’s been crazy, beating deadline after deadline. Yesterday, I took a much-needed breather with my mom. 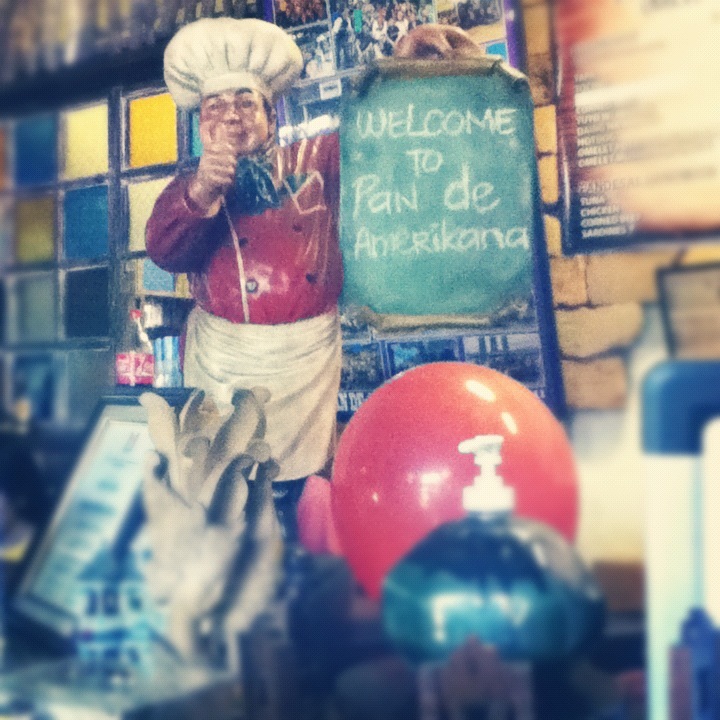 We had lunch at Pan de Amerikana, this restaurant in Marikina with beautiful Spanish-style interiors. The entire place was wall-to-wall wood, including the tables and chairs.